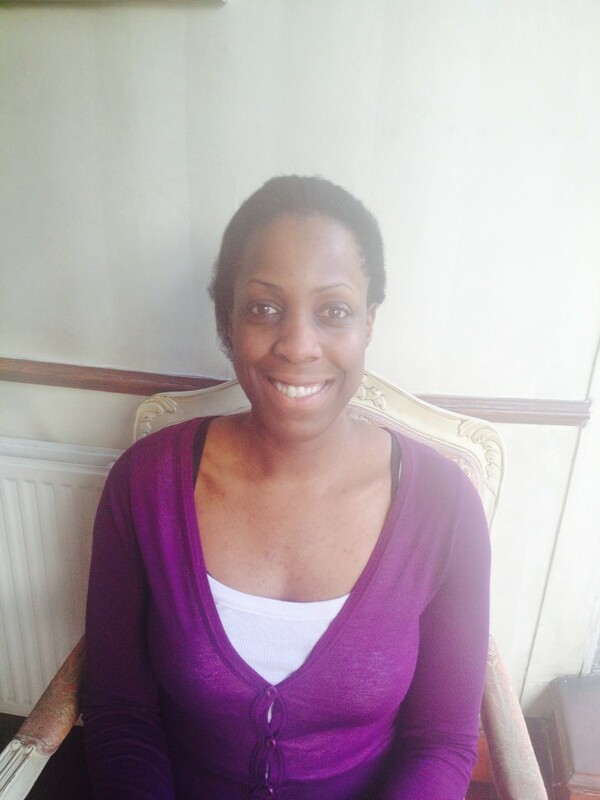 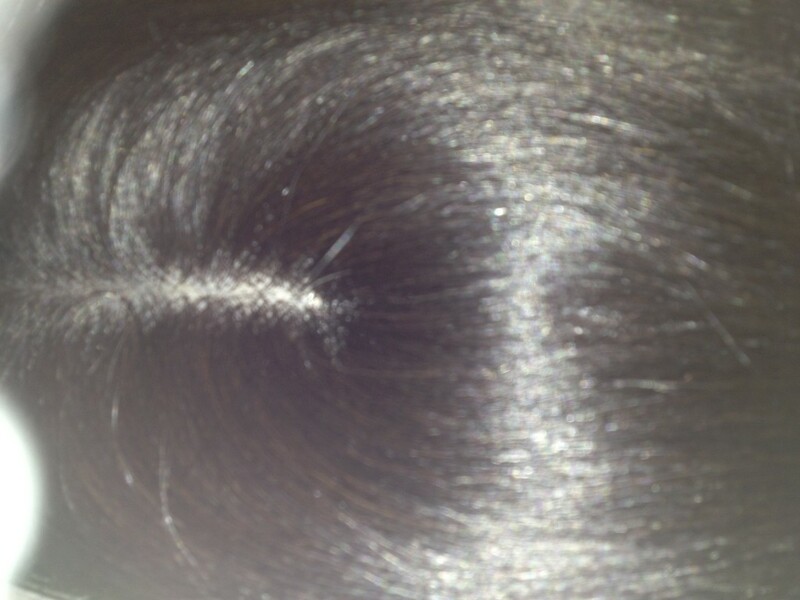 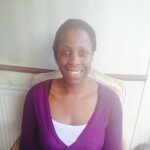 Client has natural hair which she is trying to grow therefore she does not want any chemicals in her hair. 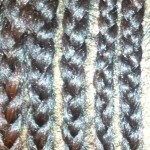 On consultation with our weave specialist we have chosen to go with a closure weave done using the cornrow/ sew in weave technique. 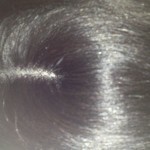 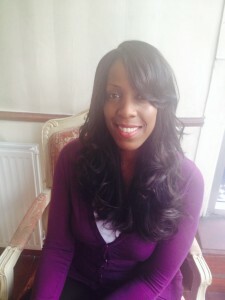 The closure weave will allow her to rest her hair whilst still looking natural.